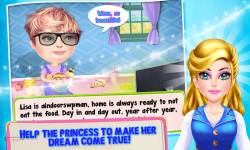 Every girl dreams of looks pretty like a real princess. 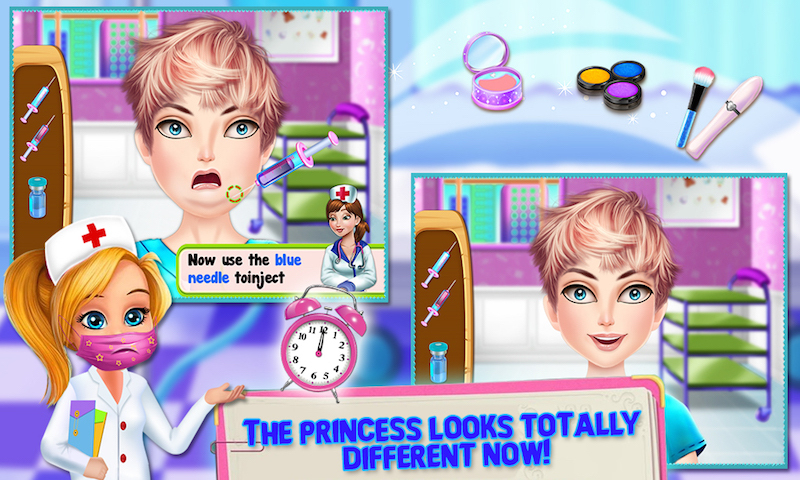 In this game, select your favorite view and start the game, first pick up the tongs and clean the area with the help of cotton then choose the needle and give anesthetic to the princess. 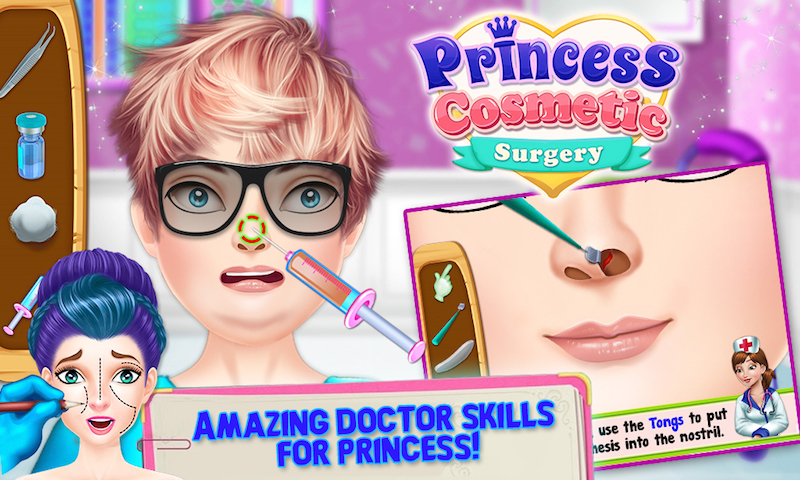 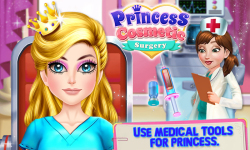 In this game you have perform become a professional cosmetic surgeon complete surgery with all real medical tools like injection, scissor, retractors, scalpel and much more. 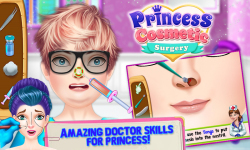 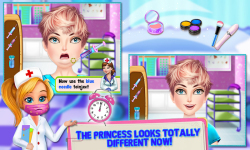 By this game you have to learn how to do successfully cosmetic surgery. 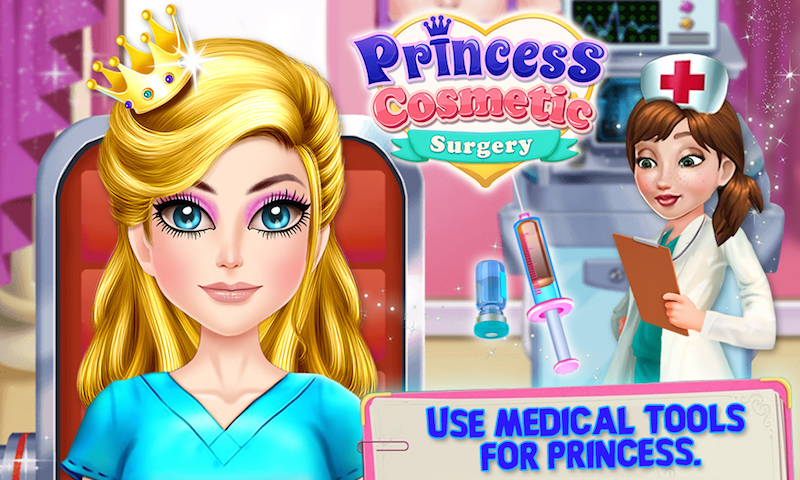 Play and enjoy this cosmetic surgery game and share with your friends.